Are you stressed about credit card debt? Feel like you never get ahead? You’re not alone. Australia’s combined credit card debt is worth around $50 billion. But this doesn’t make debt stress acceptable! We have thousands of clients who have proved that you CAN pay off your credit cards faster and start living the debt-free, stress-free life you want. Every dollar you save is a dollar you can use to pay down your credit card faster. We’re not suggesting you live on baked beans—we’re talking about analysing your finances and identifying areas where you’re paying more than you need to. Most people are able to find savings in their budget they didn’t know existed, which they can use to pay off their debts faster. Does it feel like all your bills were due yesterday? 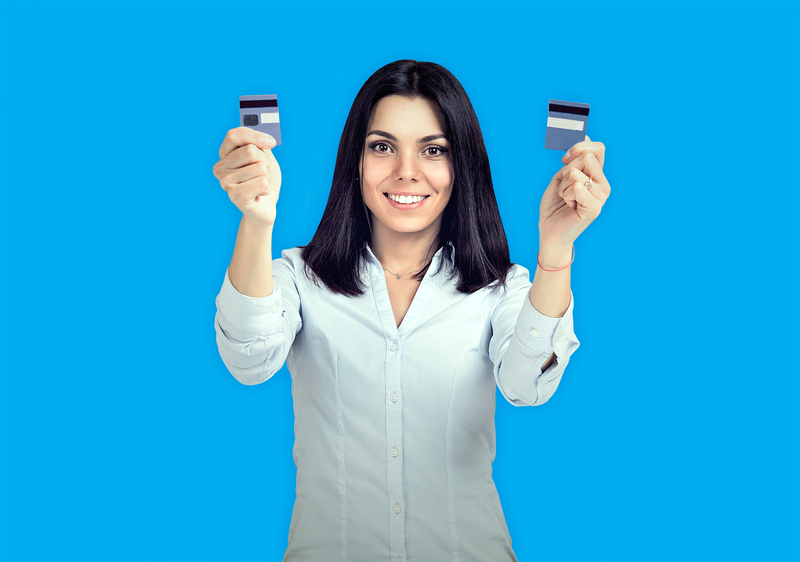 It can be confusing about who to pay first or which credit card balance to focus on. And being under stress only makes it harder to make clear decisions. If you’re finding it difficult to meet your commitments, don’t ignore the problem — reach out to your creditors and speak with them about payment terms that are affordable for you. Is your cash flow crisis short-term or chronic? There’s only one way to know for sure and that’s by creating a detailed, customised budget that includes all of your income and expenses and demonstrates your position over a 12-month period. Short-term budgets are a good start, but they’re too easily derailed when unexpected expenses or six-monthly bills pop up. A long-range budget will show exactly what you can achieve with your money in the next year and beyond. One of the best ways to make a dent on your credit card is to stop using it. And a good way to quit your plastic addiction is to start using only cash for your living expenses. Whereas plastic makes it easy to overspend, cash is a visual reminder of your budget right there in your purse and wallet. It can be tempting to believe that a credit card balance transfer might solve your financial problems. However, we’ve helped lots of people who came to us for help after racking up balances on both their old and new cards and ending up in even deeper debt than they started with. 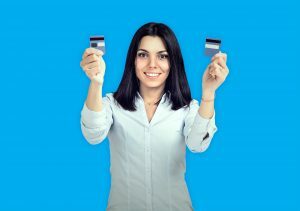 Before embarking on a balance transfer, the key is to have a budget in place that helps you save and frees you from reliance on your credit cards once and for all. Do you feel embarrassed about your credit card debt? Are you fighting about money with people you love? Is it affecting your health or work? The impact of debt stress is real and it can be incredibly damaging. We want you to know that we’ve never encountered a financial situation that can’t be fixed. Instead of letting it get you down, make a plan to take control of your finances and say goodbye to money worries forever. They say a problem shared is a problem halved, and sometimes all it takes is a fresh set of eyes to see a situation from a new perspective. Share your situation with someone who’s good with money. It could be a trusted friend or family member or work colleague. Or it could be MyBudget. Just know that you don’t have to do it on your own. Watch Mia talk about how she paid off $25,000 in credit card debt in two years. Would you like to see how a budget can change your life? Please give us a call on 1300 300 922 to speak to a caring money management expert who will put together a customised budget for you. Remember, we’re always here to help!